Imagine how good you feel when your home or office building is surrounded by lush, healthy, lawn and shrubs, or a handsome brick or wood patio designed just to your specifications. 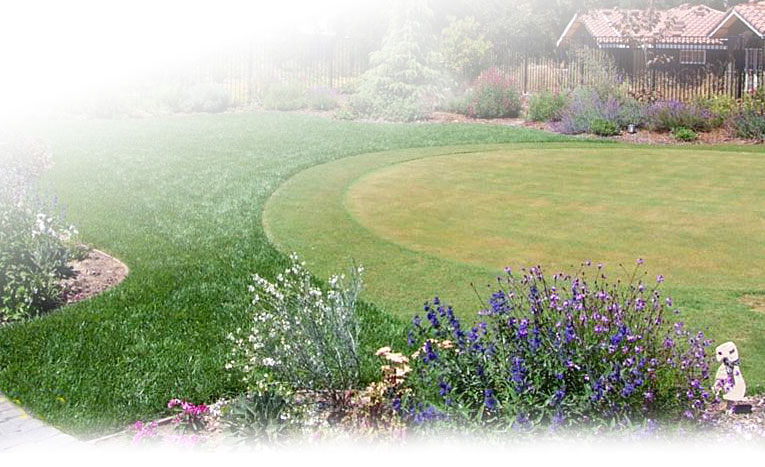 We are a Landscape Service Company, offering customary to extraordinary landscape solutions. So what does that mean for you? It means we'll make your landscaping experince easy, and enjoyable. With over 18 years experience, we offer you professional help and guidance through any project you can think of. We serve San Luis Obispo and Santa Barbara Counties with the attitude that no project is the same and yours is unique. If you have a project in mind, or any questions, call today, we're here to help you.